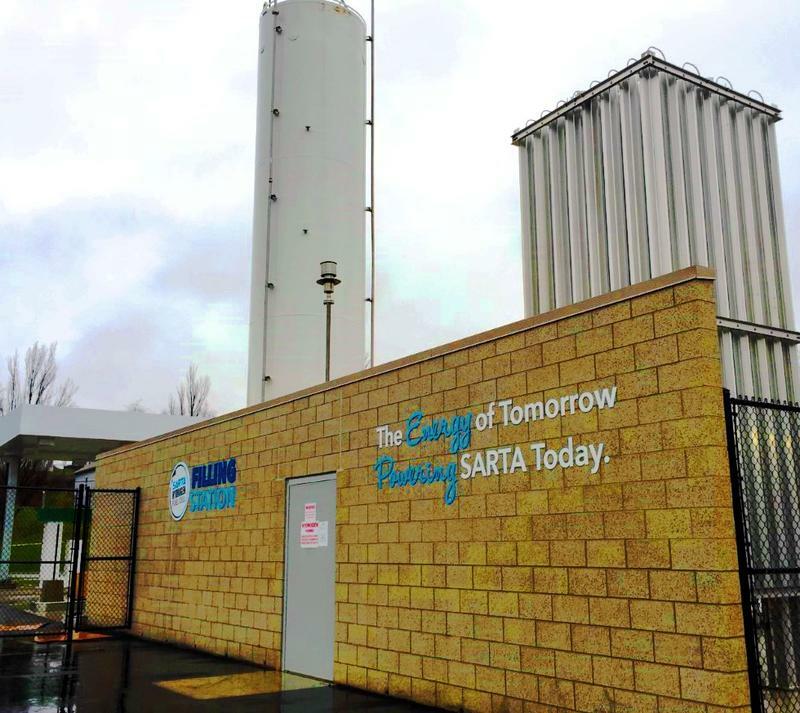 SARTA, the regional transit system in Canton, has the third-largest fuel cell bus fleet in the nation. Fuel cells create electricity by chemical reaction. Their only emissions are water vapor, so environmentally the technology is very attractive. But, its development has been slow because of cost and infrastructure challenges. That's changing, says Sunita Satyapal, director of the U.S. Department of Energy's Fuel Cell Technologies Office. Satyapal came to Ohio because of the increasing deployment of fuel cell vehicles and the ramp-up of supporting infrastructure. SARTA, the regional transit system based in Canton is especially active in those areas. It now has the third largest fuel-cell bus fleet in the nation. And executive director Kirt Conrad says they’re building a hydrogen fueling center to service their fleet and anyone else who wants to use it, including a well-known delivery company. Andrew Thomas, executive-in-residence at the Levin College Energy Policy Center of Cleveland State University, is a geophysicist, an attorney with a specialty in energy law, and a former energy industry executive. He sees the rollout with SARTA as just the beginning. Pat Valente, executive director of the Ohio Fuel Cell Coalition, thinks there is another reason that Ohio has potential in the fuel cell industry. He points to a meeting with senior managers of Ballard Power Systems, Canada’s biggest fuel cell company. Ohio also sits atop a part of the Utica Shale that is rich in natural gas—the most commonly used source of hydrogen for fuel cells. It contains natural gas liquids too, used in manufacturing fuel cells. Thomas says that can make this region the center for fuel cell technology. Not everyone is so optimistic. The auto industry has been very slow to adopt this technology. Now, though, three of the world’s biggest car makers have fuel cell vehicles on the market: Toyota’s Mirai, Hyundai’s Tucson FCV,and Honda’s just-introduced Clarity. Another traditional problem for fuel-cell vehicles has been “wear-out-time." They couldn’t match the typical 100,000-mile-plus lifespans of regular cars and trucks. Valente says the new models feature new engineering, like advances in cell “stacking,” linking fuel cells together for more for power and durability. The U.S. Energy Department says a quarter of a billion dollars was spent or invested in fuel cell-related businesses in Ohio last year. That puts the state in the top 10 when it comes to fuel cell production - and number one when it comes to making parts for fuel cells. 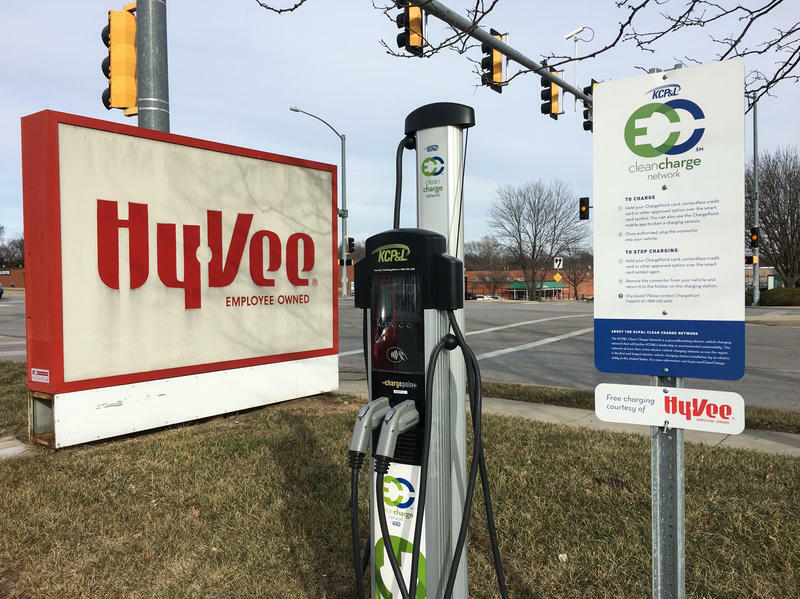 On Thursday afternoon, employees at AEP headquarters test-drove some of the latest electric car models on the market as a way to promote the corporation's latest undertaking: installing hundreds of electric charging stations throughout Columbus. 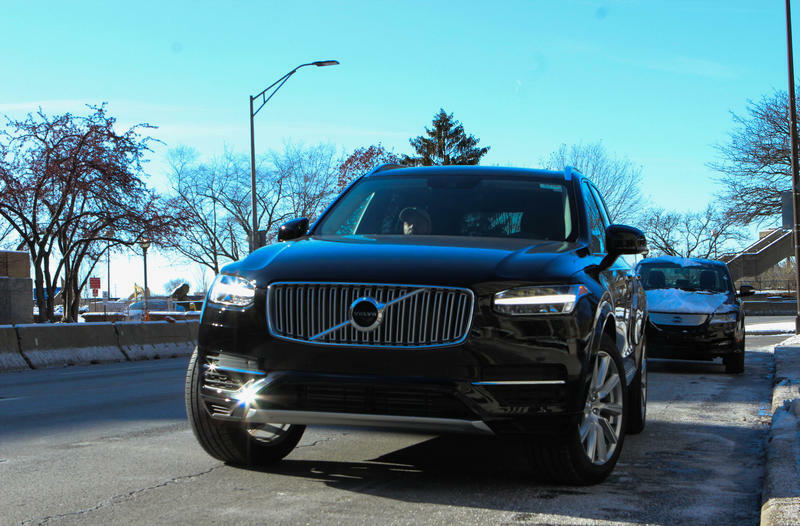 A major Columbus utility holding company is working with the auto industry to more quickly develop plug-in electric hybrid cars. Mass production of such cars in the U.S. is still at least year or two away but when so called e-cars arrive in bigger numbers in showrooms, auto fuel markets will get fractured. WOSU's Tom Borgerding reports. Near the top of the American Electric Power building in downtown Columbus, Director of Distribution Engineering Services, Larry Dickerman, calculates the fuel demand of a plug-in electric hybrid vehicle.